Pioneers in the industry, we offer double doors, long double door, steel garage doors, full door, flush panel doors and garage doors from India. 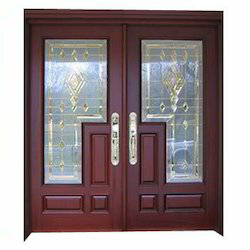 We offer carved Double Doors. These contain fine finished in lacquer polish. 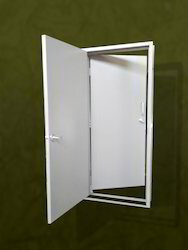 These doors are available in a wide range customized designs and sizes. PVC film lamination with grain bonded on Gl surface by special adhesives. 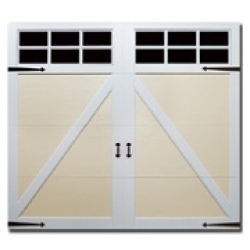 The first thing you must do when selecting a Steel Garage Doors is to determine what size door you need. Garage doors are available to fit virtually any opening. Just measure your opening, and take the measurements to your local Lowe's to get the door you need. We are the prominent name in manufacturing and exporter Full Door in India. 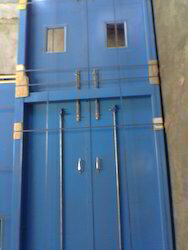 These doors are manufactured with galvanized steel. 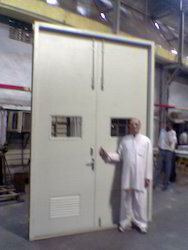 These doors can be availed from us as per customer specification & at industry leading prices. Silicon based chemicals are used in manufacturing. We offer Fire Retardant doors in the available height of the frame ranging from 1500 to 2100 MM and 50 MM extra for grouting at the bottom. The shutter width available with us for the doors are 600 to 1200 MM with variation of 25 MM. The available thickness are 25, 30, 35, 38, 40 MM. We check every door before packing and dispatch, and insure the proper transportation. 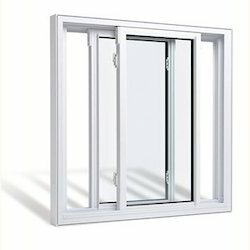 The Horizontal Sliding Doors offered by us have sliding panels which assist the door in opening as well as closing. 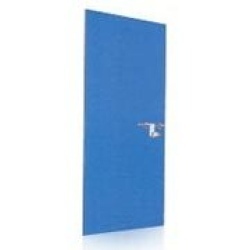 These sliding doors have wide demand in the market due to their sliding pattern. They can easily be installed in any room as well as offices and chambers to provide a decent look to the interiors. Explore our extensive line of Godown Doors, from thermal efficiency and extreme durability to architecturally inspired models, find the right garage door for your building application.